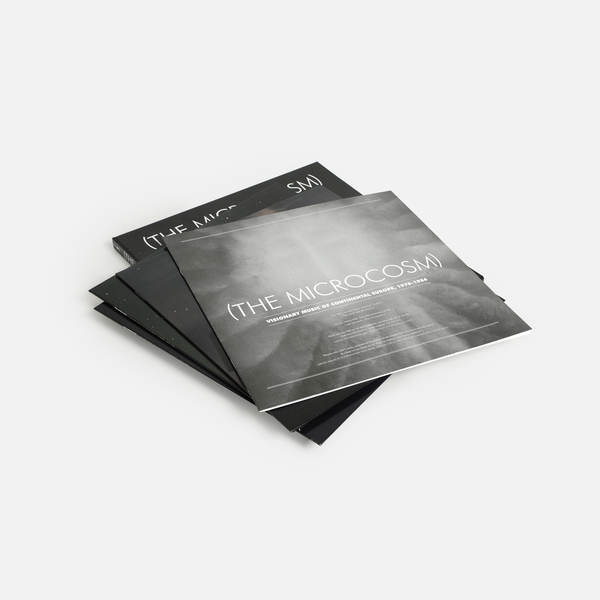 "Whereas I Am The Center called for a reconsideration of an entire maligned genre, The Microcosm requests nothing more than an open mind to consider this ambient, new age, neuzeit, prog, krautrock, cosmic, holistic stuff, whatever one calls it — as a pulsating movement unto itself, a mirror refracting the American new age scene in unexpected, electrifying ways, proving beyond a shadow of a doubt the universality of the timeless quest to express “the Ineffable” through music. 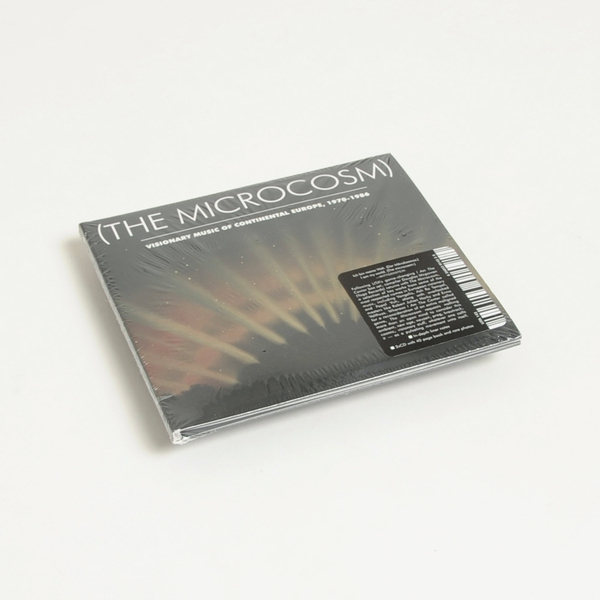 Drawing from major label budgets and homemade cassette distributed circumstances alike, The Microcosmdemonstrates a depth of peace profound to behold, and clearly expands the boundaries. 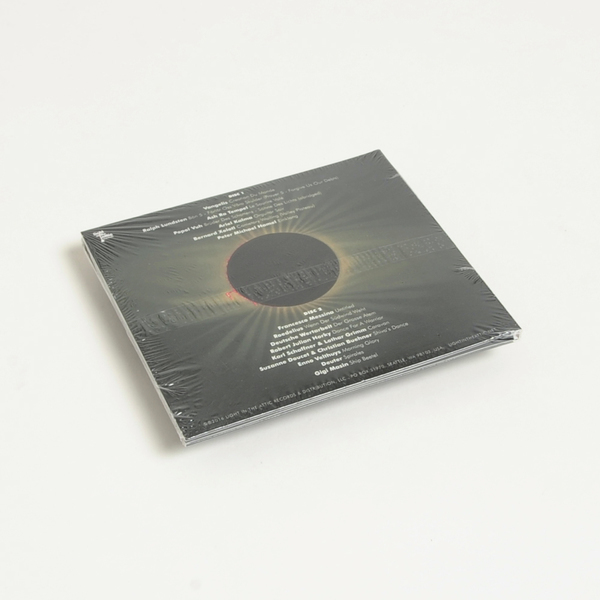 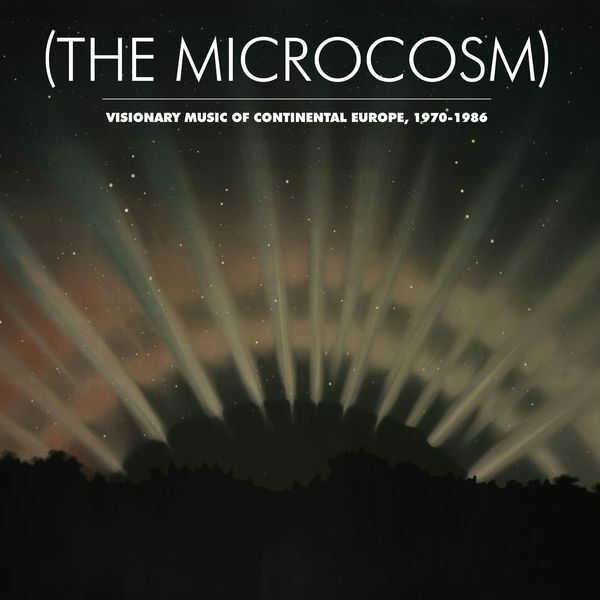 Lovingly conceived and lavishly presented by producer Douglas Mcgowan (Yoga Records) and liner notes contributor Jason Patrick Woodbury (Pitchfork, Aquarium Drunkard), The Microcosm features stunning cover paintings by Étienne Trouvelot, and labels by Finnish savant Aleksanda Ionowa." 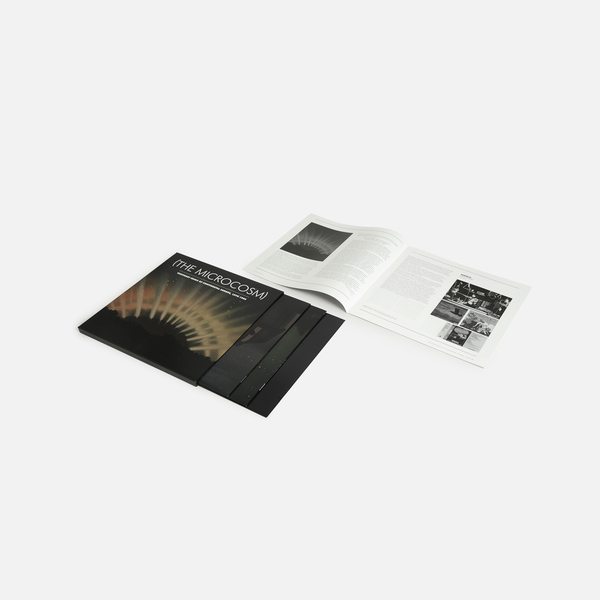 Back in stock - 3LP in deluxe stoughton Tip-On jackets inside a rigid slipcase box, includes a ruck of exclusive tracks only ever available previously on cassette, plus in-depth liner notes.